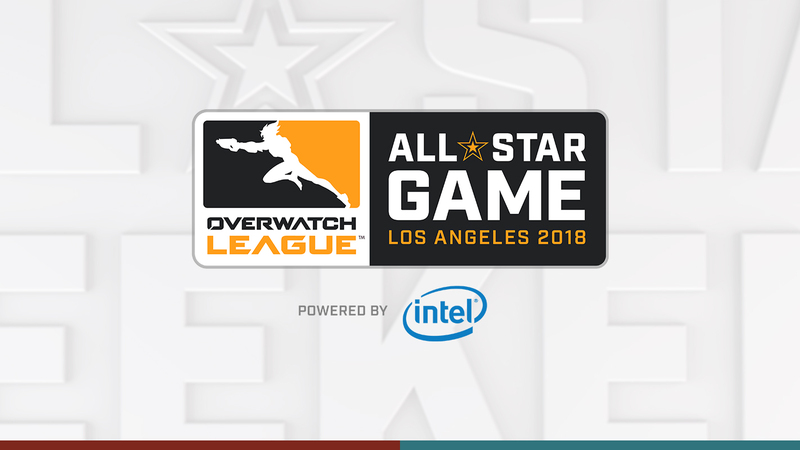 After the dust from the Grand Finals in Brooklyn has settled, the Overwatch League returns to Los Angeles for the All-Star Weekend, where the Atlantic and Pacific division teams will compete in a series of exhibition matches. 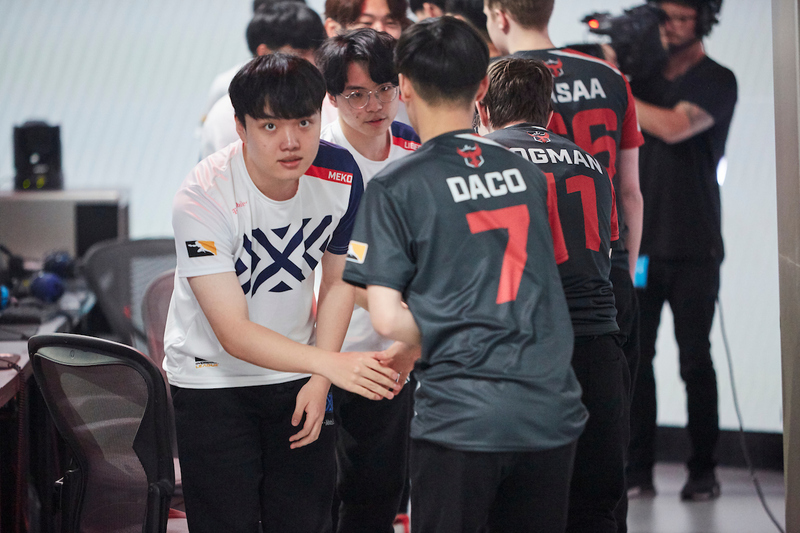 The Atlantic and Pacific teams have starting rosters and reserves, with the former determined via community vote and the latter chosen by Blizzard and Overwatch League staff. With the weekend packed with a ton of events, we’ve compiled a viewer’s guide to keep you up to date with what’s around and about. The Atlantic and Pacific teams will compete in a best-of-three Lúcioball Showdown, with five minute timers for each match. The Atlantic and Pacific teams will play in a best-of-three Mystery Heroes series. The map pool consists of Ilios, Lijiang Tower and Nepal. Four players from the Atlantic and Pacific teams each will compete in a single-elimination bracket. The quarterfinals & semifinals will be played in a first-to-seven eliminations, while the grand finals will be first-to-ten eliminations. The Atlantic and Pacific coaches will draft teams made up of the broadcast talent, and will compete in a best-of-three series. King’s Row will be the first map, with the team that loses being allowed to choose the second map. Lucioball will be played as a tiebreaker. The Atlantic and Pacific teams will play in a best-of-three Lockout Elimination series. The map pool consists of Oasis University, Necropolis and Castillo. Note: birdring was replaced by Profit due to his wrist issues. Neko will also not attend All-Star Weekend due to visa issues. 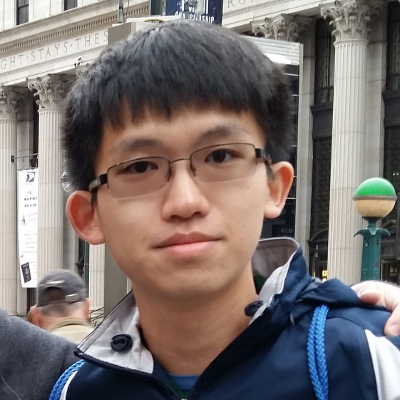 Note: Seagull was replaced by Bischu due to his retirement. If you haven't been paying attention to Twitter the past couple of weeks, the trash talk leading up to this game has been pretty good. If for no other reason, it's worth watching for any pregame and postgame smack that may happen. Do we know who will comment this game? Tbh as much fun as it was to watch the talent trying to trash talk and practice i just really hope at the middle of the game they secretly sub in jjonak for sideshow or smth. Wasn't there something about each player having to play at least one map? Jesus christ. I'd be really surprised if the Pacific team can actually win one game out of Atlantic. It's basically consists of all the best Korean players. The only game I think the Pacific can win is in the talent takedown lol. On the other hand, Pacific team looks fun. It'd be interesting to see a full mix of western and eastern players.